In this issue of the NET+ Cloud Highlights Newsletter, learn about the “How to Cloud” workshop at the 2016 Global Summit, the shared challenges of campus cloud security, and how InCommon is extending cloud services internationally. 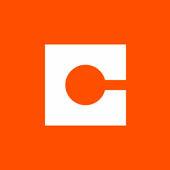 Stay tuned for upcoming announcements about new services in the NET+ portfolio! A simple and secure laptop and desktop protection and file recovery is available with NET+ Code42 CrashPlan—which uses the high-performance Internet2 Network and is integrated with InCommon identity management. Learn more about the NET+ Code42 CrashPlan offering. 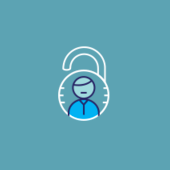 This blog post details the shared challenge in higher education information security: keeping up with the rapidly adopted and changing cloud services on our campuses and managing the associated risk. Campus information security teams assess software, services, and cloud services as rapidly as possible, but at times, it is difficult to devote sufficient resources to be proactive in order to thorough and timely. 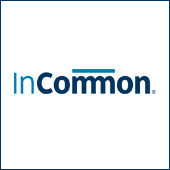 This Campus Technology article explains how the U.S.-based trust and identity infrastructure provider for research and education, InCommon (operated by Internet2) has joined eduGAIN.InCommon member organizations now have single sign-on privileges with higher education institutions, research organizations and corporations in 38 other countries. This EdTech Magazine article examines why some IT managers select flexible systems that let them store documents in the public or private cloud, while others prefer Software as a Service options. Learn more about NET+ Box. In this Education Dive article, see how The Institute for Advanced ComputerStudies at the University of Maryland College Park is leading visual communication and learning—and how virtual reality is expected to become an important element for students and faculty. rich history and bright future of driving the advancement of research and education, spurring next-generation innovation and accelerating global discovery. 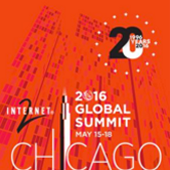 Access the Global Summit program guide, and register now! 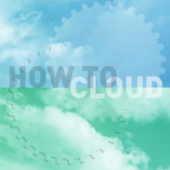 In practice, to fully implement a cloud service requires quite a few steps and not many of us have the time or operating model that supports purchasing a cloud service for every business process change. Still, if you plan ahead and take some steps in advance, you will be able to leverage the cloud to model and prototype your changes (or examples of possible changes) to improve both your speed to evaluate a change and accuracy in meeting the hope for goals. To enhance the community-oriented values of the NET+ program, we've recently enabled subscriber lists on 16 of our NET+ Services! The update will now allow community members to connect with other service users to share feedback and connect about best practices for implementing cloud services. 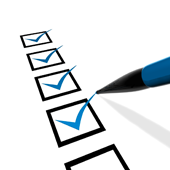 Currently, subscription lists are available for Box, Duo Security, Splunk, AWS by DLT, Canvas, Azure, Blackboard, Code42 CrashPlan, DocuSign, LabArchives, LastPass, Mitel/Level 3 SIP Services, Office 365 Education, OneCampus by rSmart, SkySync and Vidyo. 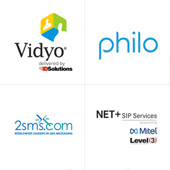 Access the recent webinar resources as four Internet2 member institutions share cloud communications platform deployment experiences: mass notification from NET+ 2SMS at the University of Mississippi, video collaboration from NET+ Vidyo at Arizona State University, hosted voice from the NET+ SIP Service at Columbia, andIPTV from NET+ Philo at Texas A&M. Over the past few years, conversations about “cloud” in the higher education community have shifted significantly--from a debate about the risks and potential of moving services off premise to a discussion about how to do so strategically and responsibility. 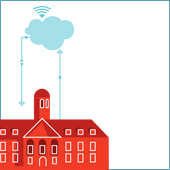 The upcoming “How to Cloud” Workshop at the Internet2 Global Summit is designed for campuses who are exploring, or have embarked on, the implementation of a campus cloud strategy. The workshop will offer community insights, and best practices for implementing cloud solutions. Access this webinar to learn how your university’s research enterprise can benefit from an ELN to manage digital data assets with NET+ LabArchives. Build a more secure campus culture with NET+ Security & Identity Services. 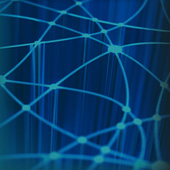 Speed service deployments in the Cloud with Internet2 NET+.